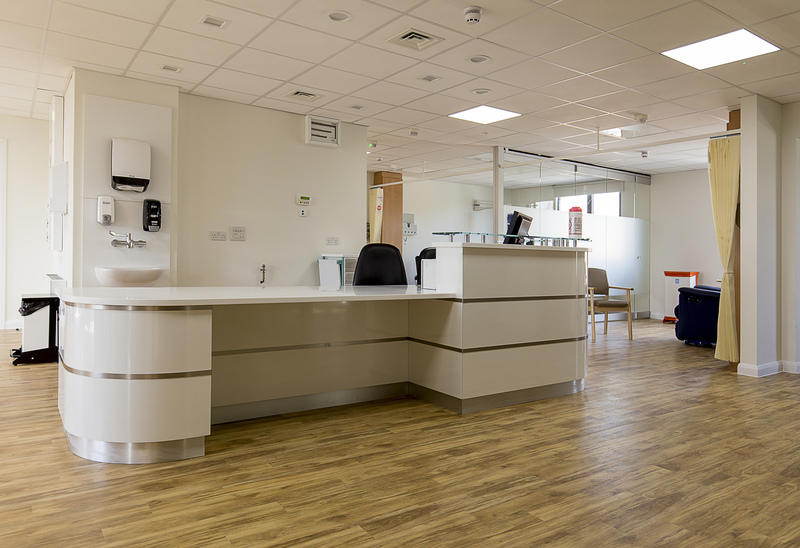 Private healthcare providers Ramsay Healthcare were looking to increase their facilities at Springfield Hospital in Chelmsford, Essex as part of a £16m expansion programme. 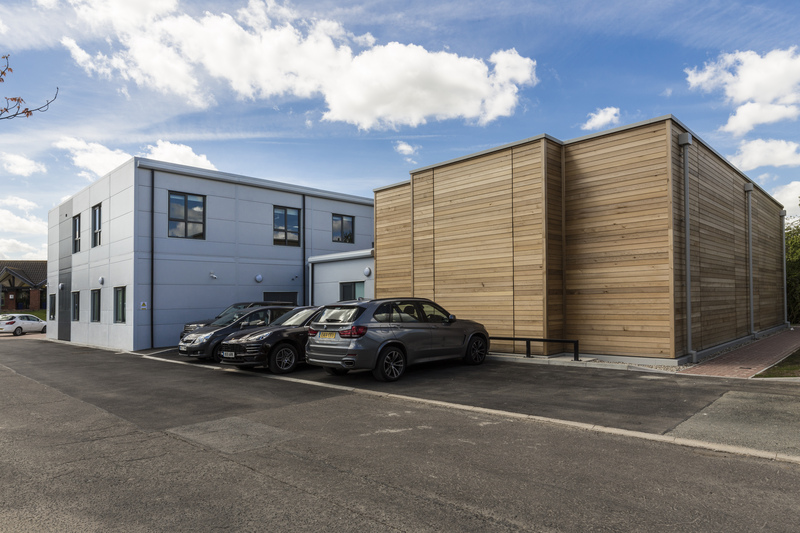 Premier Modular Limited was selected to construct a 2-storey cancer care unit for a number of key reasons, including their long standing track record of non–disruptive delivery into sensitive healthcare environments and their extremely high build quality. 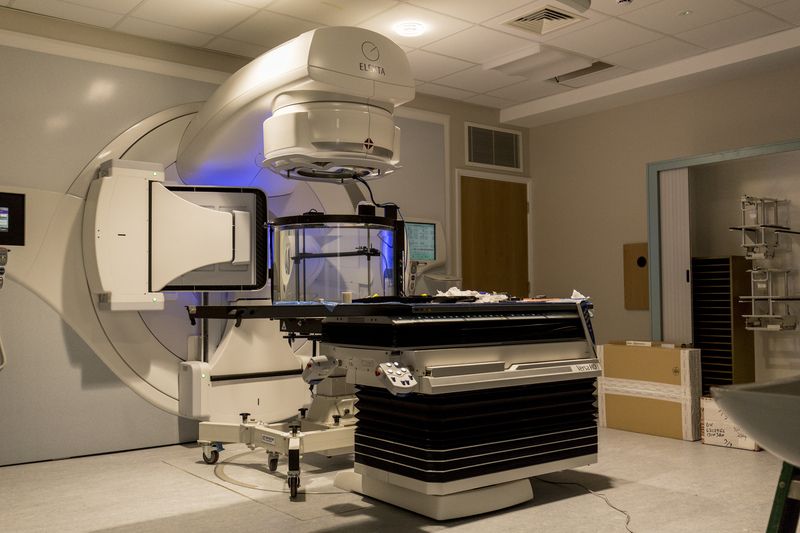 The Cancer Care Centre was constructed to be integrated with and linked to a Linear Accelerator Building (LINAC). 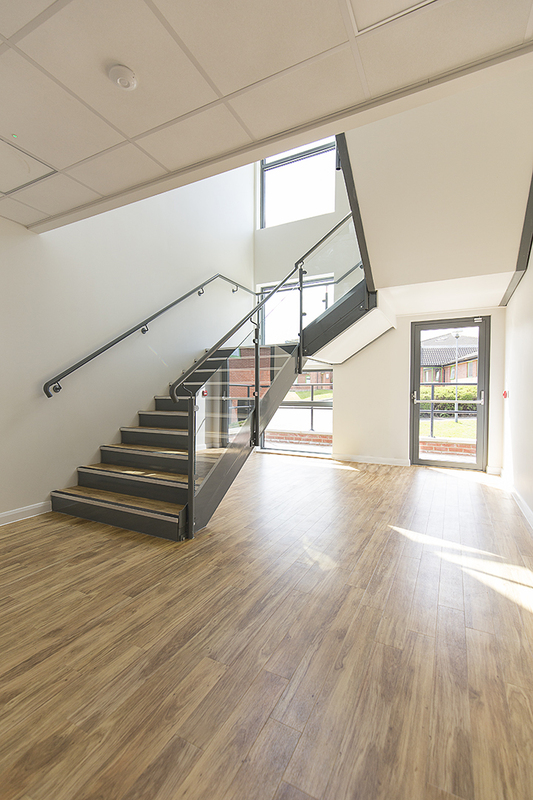 The ground floor of the building is used as a Radiotherapy Ward whilst the upper levels offer a day care treatment facility for chemotherapy with a seven bay patient treatment station. 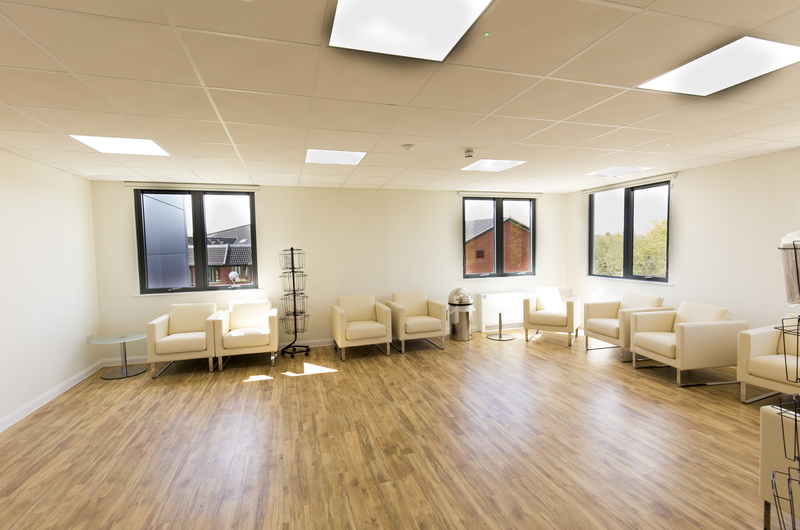 The remaining areas provide consulting and utility service rooms and a nurse station. 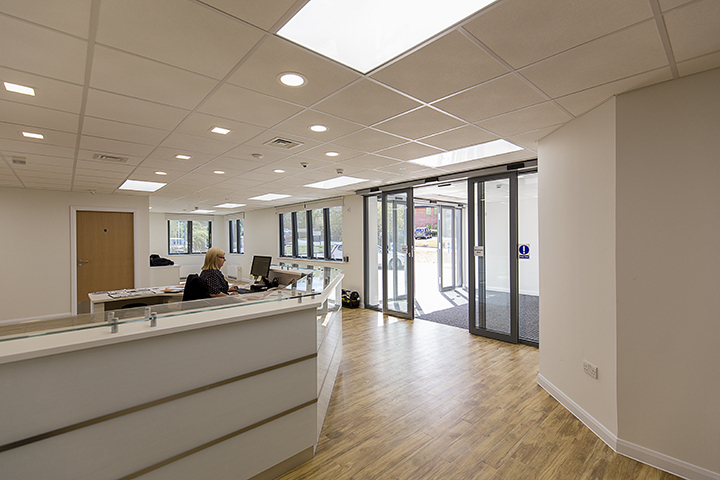 The whole facility was manufactured in a period of only 5 weeks with a slick weekend install by the Company’s experienced project management team. 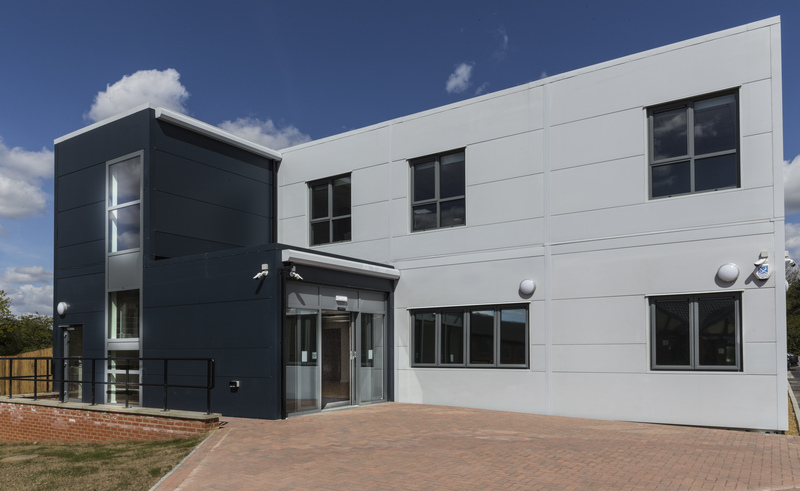 The site completion programme was deliberately aligned to tie in with the construction of the LINAC building, meaning reliable delivery was of real importance to the end client, a crucial deciding factor in Premier’s appointment.